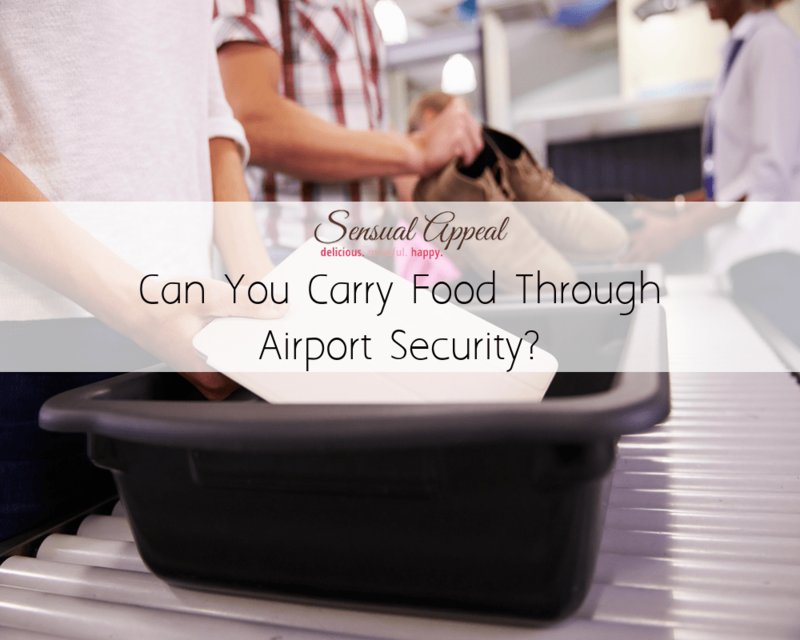 Can You Carry Food Through Airport Security? It can be a challenge packing your bag for holiday. For starters, you need to ensure you don't forget anything. After all, if you are going for a week or two abroad, you can't easily pop home if you need something. If you need to buy something in from the hotel shop, it will likely cost you a fortune, so you need to make a list of items you need so you're not missing anything while you're away. Also, you need to ensure you don't pack too much in your bag. After all, you will struggle to fit everything in if you pack too much, so make sure you plan things so you will be able to fit everything in the bag. Another thing you need to consider when it comes to sorting out your bag is what food you want to take. Many of us like to take some home treats to enjoy while we are on our break. But you need to be careful what you take with you. Some items are a no-go when it comes to airport security, so they could be confiscated before you even make your journey. It all depends on whether you want to keep food in your carry-on luggage or your checked in baggage. You have a bit more leeway with your checked in baggage. You can put most food items in the case. However, it's not as simple when it comes to your carry-on luggage. Therefore, if you are wondering, "Can you carry food through airport security?" here are some items you can take through so you don't make an error with that grub. Related Reading: Make sure to check out our 4 travel tips to ensure your trip goes smoothly. If you fancy a tasty banana or some carrot sticks while you are on your voyage, you are in luck. As long as fruit and vegetables are in solid form, you are allowed to take them with you in your carry-on bag. Therefore, do not cut them up or mash them before you go on the plane. If you do this, they will be counted as a liquid and a lot of airlines have a restriction on the amount of liquids you can take on the plane. This restriction tends to be around 3 ounces. If you have a few bottles of fruit or vegetable juice you need to take with you, they might take you over your liquid limit. If you want to take a good amount of fruit and veg, you can put it in containers. This will ensure it doesn't get damaged or mess up the rest of the items in your carry-on bag. Just make sure you put the fruit and veg near the top of your bag as airport security will want to check what food and drink you are taking. You don't want to be rummaging through your bag to find them in the middle of airport security. It's likely that one of your family members will be peckish before you get on the plane. 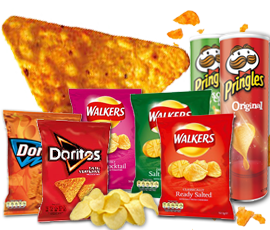 After all, if there is a delay or you are traveling around lunch or dinner time, you often need a snack to keep you going as you will be quite peckish. Therefore, you might consider packing a sandwich to take with you to eat in the departure lounge or on the plane. This will fill you or your kids up for a couple of hours until you can get a proper meal. The good news is that you are allowed to take sandwiches with you on the plane. However, if you want to take a sandwich, it needs to be wrapped up in your carry-on bag. That way, it seals up the ingredients and will not pose a problem on the plane. Doing this is a good idea so you don't end up with bits of lettuce and tomato all over your bag. We all have a sweet tooth which tends to show its face when it's time to get on the plane. You might have a long wait ahead before you jet off and if you are delayed, it might be hours before you get your meal on the jet. Therefore, to pass the time, a sweet treat is often a great idea. It can fill you up for a while and will keep the kids busy until you begin your voyage. The good news is that most airlines allow you to take crisps and chocolate in your bag. They are fine with you getting your fill of sweet treats while you are on your journey. So, feel free to fill your bag with as many sweet treats as you like. Just be wary that some plane companies are now banning chocolate containing nuts as some passengers can have a severe allergy to nuts, so check the rulings before you travel. You might not realize it but dips and sauces are often a no-no when it comes to most airlines. Therefore, things like ketchup, mayonnaise and salad dressings have to be bought after you have passed through security. Also, items like soup and yogurt are a no-go when it comes to your journey. Therefore, you might have to buy these on the plane, or wait till you land before you buy these tasty things.